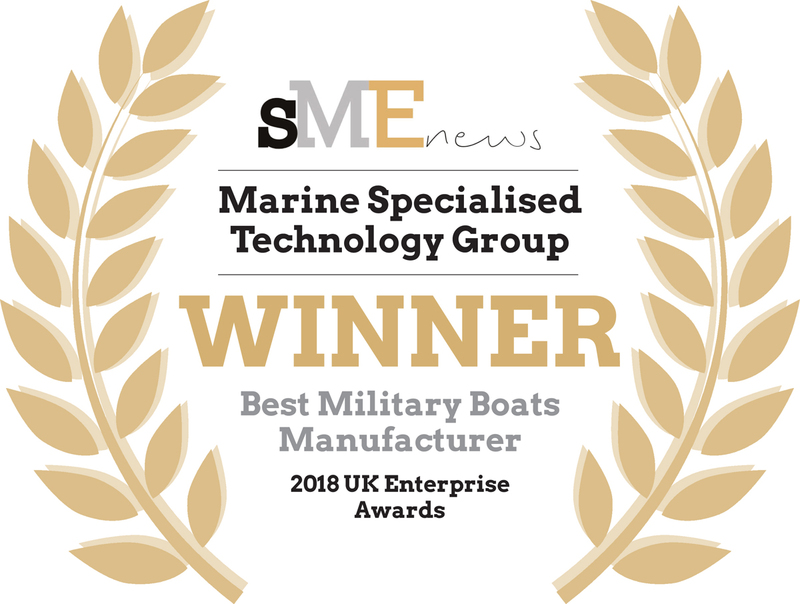 MST is the world’s leading provider of Rigid Inflatable and High Speed Workboats for military and professional use. Our business model is unique in the industry. We offer flexible modular solutions tailored to meet our customer’s specific requirements from a range of well proven platforms. We work closely with clients during the development process to understand their specific needs before any manufacturing commences. This tailored approach means that every boat you buy from MST is ideally suited to the role it needs to fill, ensuring it delivers maximum performance, capability and effectiveness. MST concentrates on the design, development and final assembly of craft with key components manufactured by specialists in those areas. 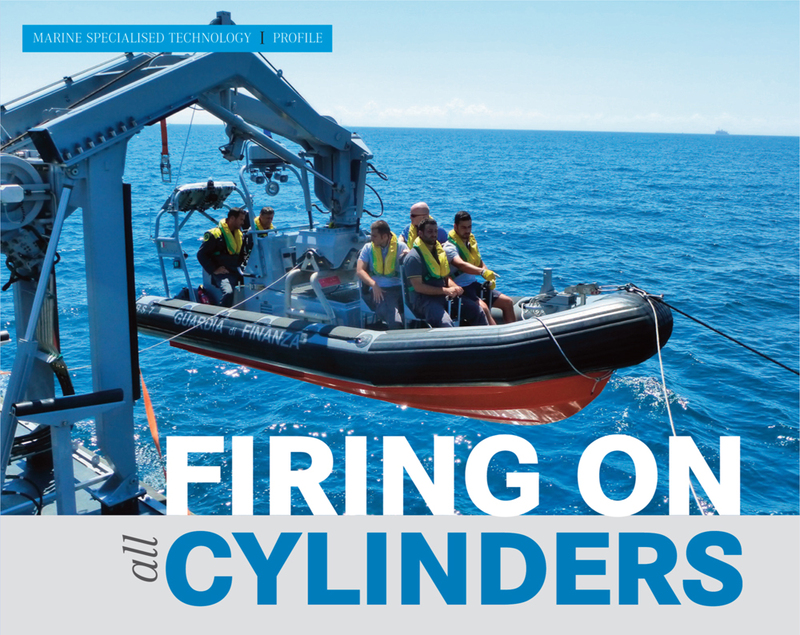 This model of specialists working together, overseen by Naval Architects and Marine Engineers, ensures that all the components of your boat are manufactured to the highest possible level of quality. MST is an international corporation with a network of both wholly owned companies and strategic partnerships that allows us to offer global sales and support services in over 21 countries around the world. Because of all these factors MST craft are at work in every ocean in both professional and military capacities in roles as varied as law enforcement, naval, rescue, patrol, special operations, fisheries and conservation.